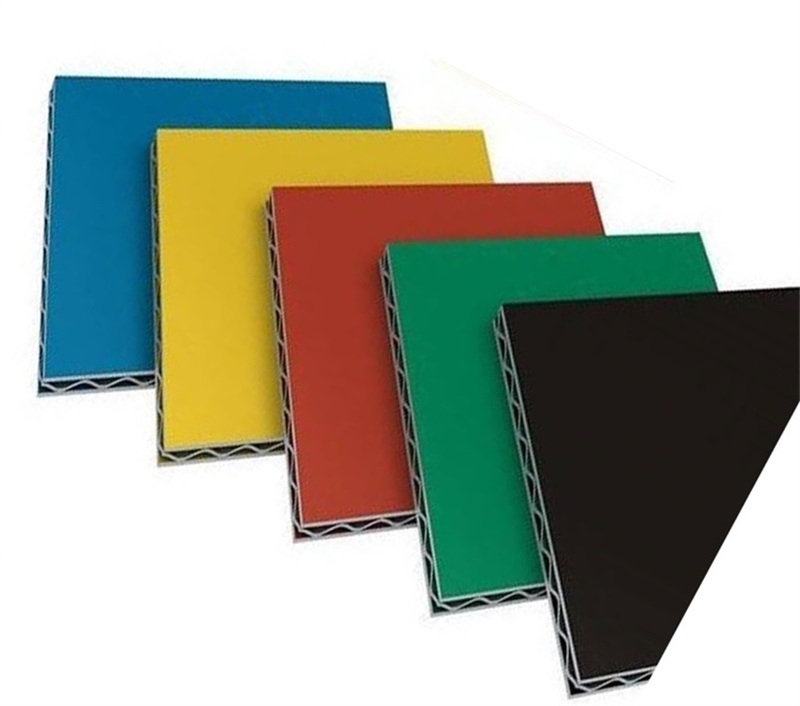 7) Non-standard sizes and special colors are available depending on customers offers. 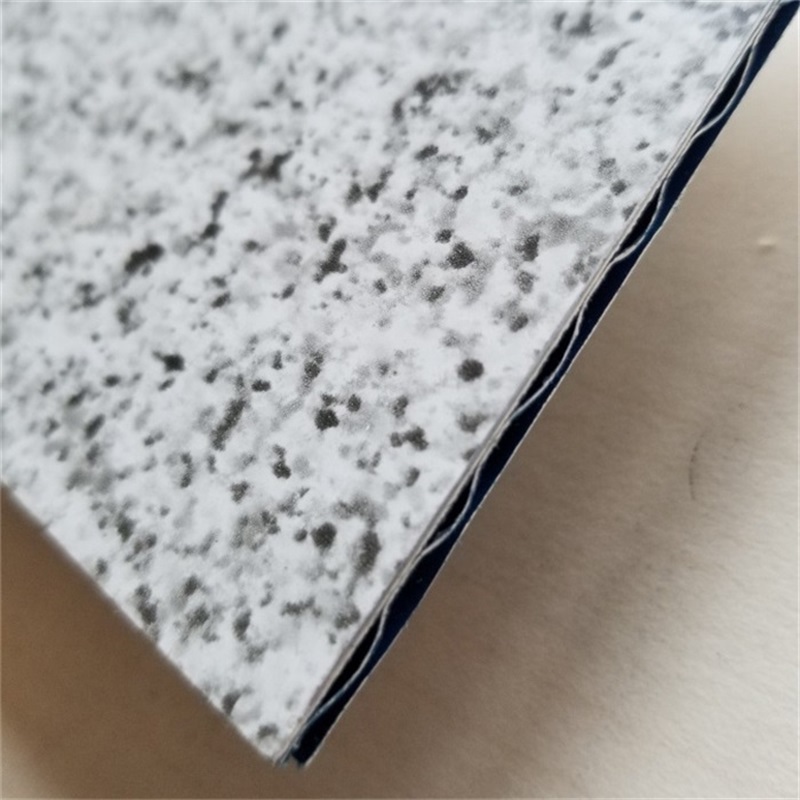 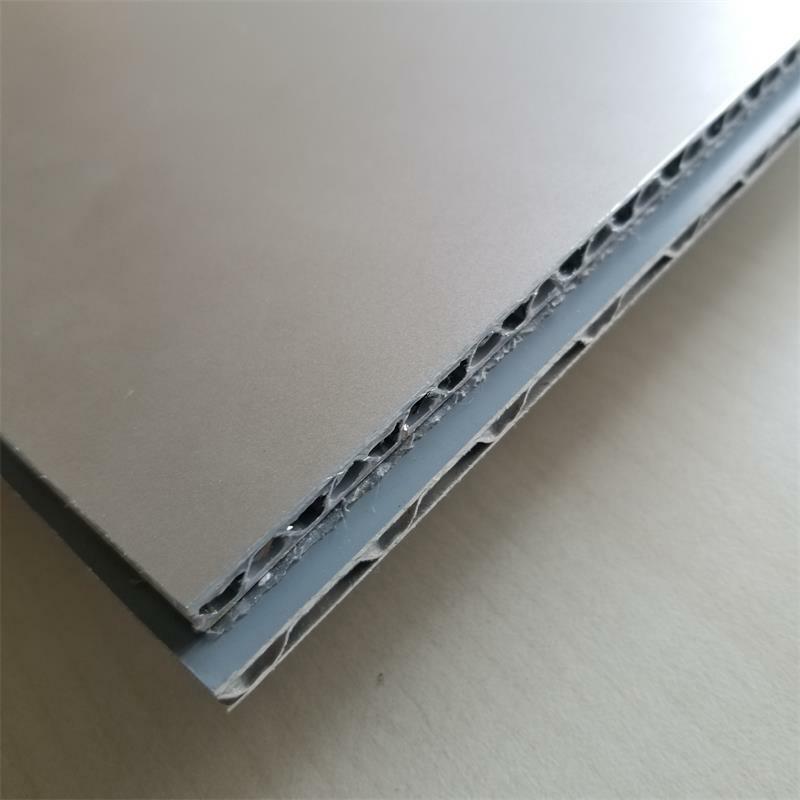 Aluminum core composite panel is rigidity, good in fire-resistance and anti peel-off strength, and it can be recycled. 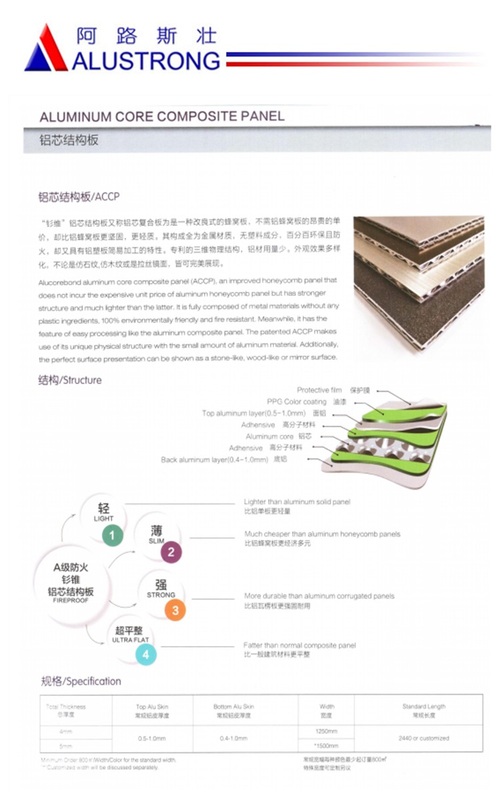 Nonetheless, it is a new, real A2 class fire resistance, economically, light-wight and environmental protective material, which can also be curved in shape, and grooved according to actual requirements. 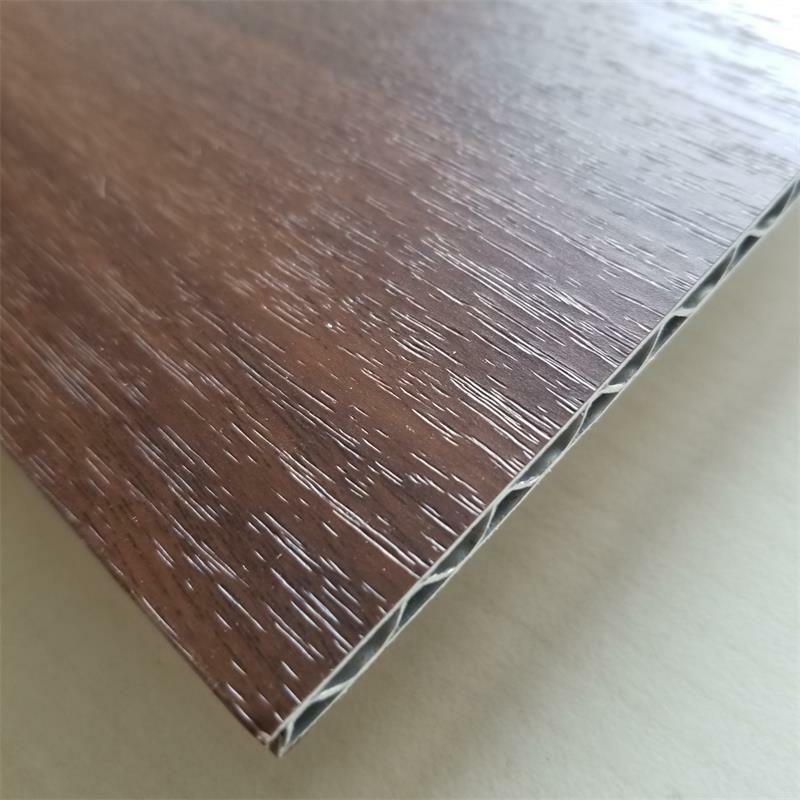 It is ideal for indoor and outdoor application and for interior decorations of train, bus and ship.